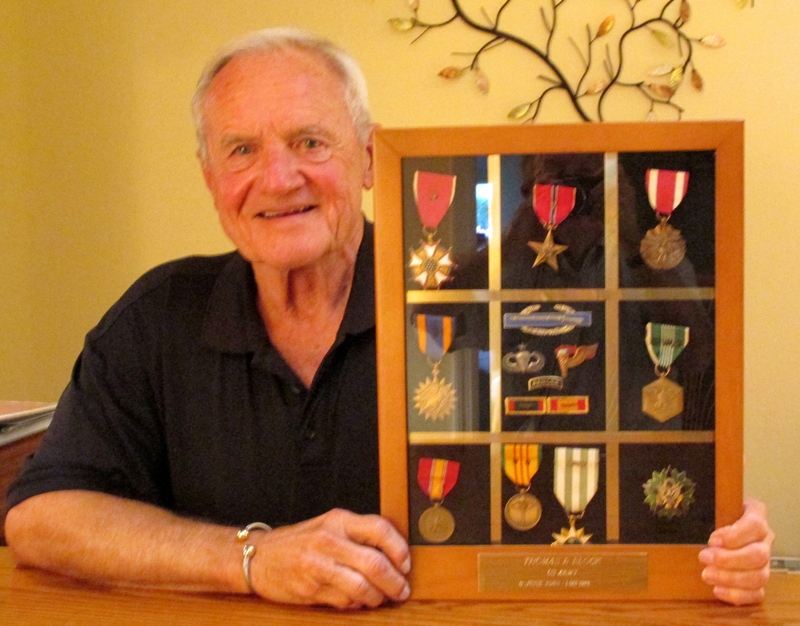 By the time Tom Block arrived in Vietnam in 1967 he was a first lieutenant in the U.S. Army with time spent learning to be an Army Ranger, Senior Parachutist and a Pathfinder. He graduated from college a decade earlier with a degree in accounting. He also received his ROTC 2nd lieutenant bars at the same time he got out of school. In his first overseas assignment Block was a company commander and first lieutenant with an outfit in Korea in 1960. He spent 14 months there as a “Cold War” warrior. He returned to Fort Benning, Ga. and joined the 82nd Airborne Division as a small arms training instructor. By the time he completed this tour, Block had five years in the Army and was considering getting out of the military. “I returned to Fort Benning from my folks’ home in Buffalo, N.Y. and got back on post just in time for “Retreat.” The flags were being lowered and the bugle was playing. I got hooked on the Army once more,” the 79-year-old Lake Suzy, Fla. Army officer recalled half a century later. “I was reassigned to Aschaffenburg, Germany where I was the operations officer (S-3) for my unit. By then I was a captain. 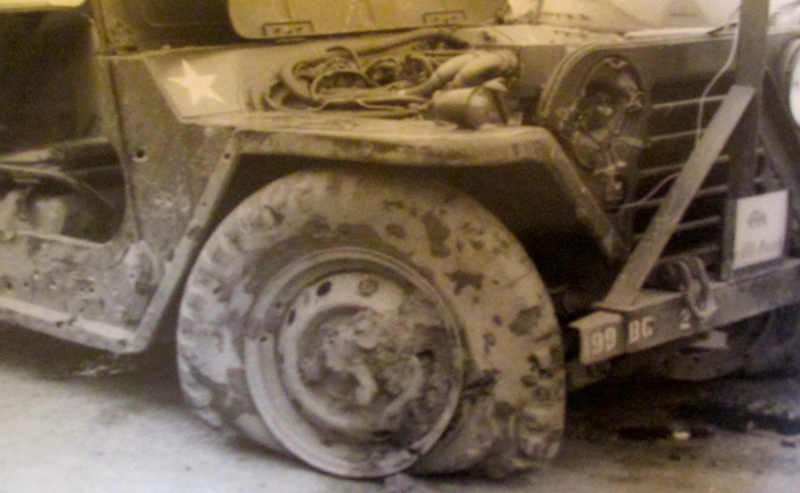 We were part of the 3rd Army’s mechanized infantry located along the Rhine River,” he recalled. Part of his job as the S-3 was to help upgrade the soldiers in his outfit until he returned to the States and Benning once more nine months later where Block joined the 199th Infantry Brigade there. This is where tens of thousands of North Vietnamese Army and Vietcong troops overran many of the major cities and military bases in South Vietnam. “I started out there as the commander of C-Company, 199th Infantry Brigade,” Block said. “We had a big problem with replacement soldiers from the sates. A lot of these replacements were too fat and out of shape for our air mobile unit. For a few weeks Block filled in as the liaison officer for some New Zealand and Australian troops. It was an eye opener for him. It didn’t last long for him. After a couple of weeks Block returned to the 199th Brigade at Long Binh. After a 30-day in-country indroctration his outfit moved to Bhen Nha along the Saigon River. It was Block’s job to get the troopers ready for air mobile attacks in their Hueys. “Our helicopters would fly into the Shell tank farm and fly off with our three companies. They would take them somewhere out there where the NVA and VC were waiting for a fight. 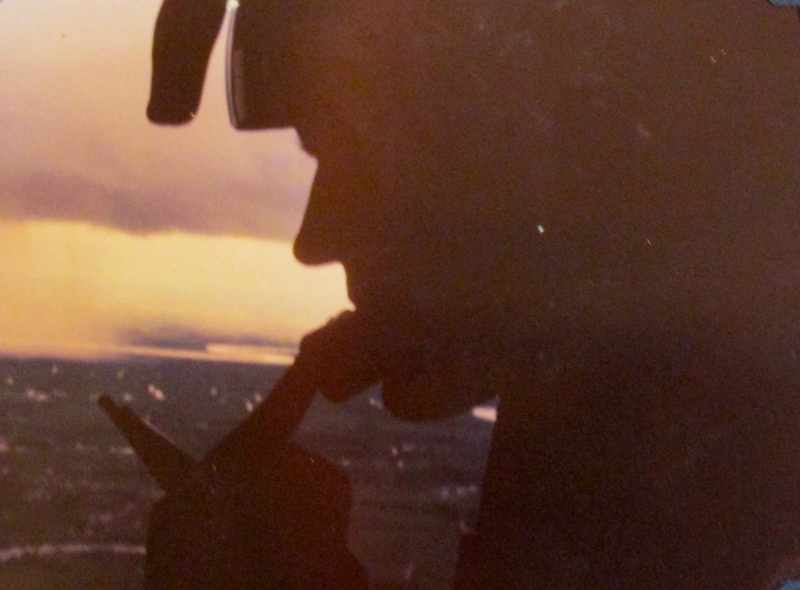 I flew in the Command and Control helicopter hovering above watching it all,” he said. At one point while in Vietnam, Block told his boss they needed to get involved in a bigger battle. His commander, a colonel, told hm have at it. While looking at a military map he and his colonel decided to attack a 10-kilometer long island in the middle of the Saigon River, just south of the country’s capital city. On one end of the island was an ancient castle that appeared to be abandoned. For the island attack Block brought in the works: Reveries, heavily armed shallow-water patrol boats, gunships, artillery and his airmobile unit. When Block and his soldiers came ashore from air, land and sea the enemy was no where to be found. A note left by enemy forces indicated they got word ahead of time. 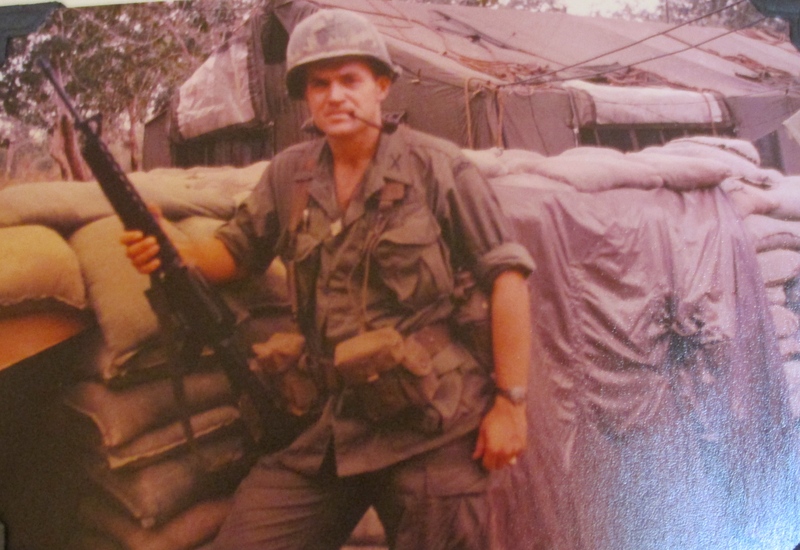 “That was the most disheartening thing about fighting in Vietnam. You couldn’t trust anybody,” he said. 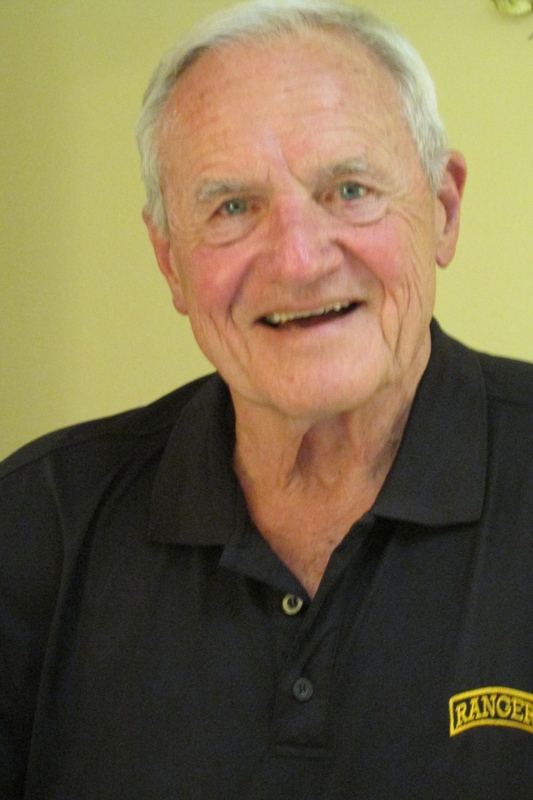 When he returned from Vietnam in ’68 he was selected to go to Syracuse University and complete his NBA in accounting. After three years working in the Pentagon, Block pulled an assignment in Europe working with the 8th Infantry Division in Germany. By this time he was a lieutenant colonel and he became a battalion commander. “I was stationed in Hamburg, Germany with the 1st Battalion, 54th Infantry Regiment. When I got there I quickly realized our Army in Europe and been stripped of all its equipment. All of it had been sent to Vietnam,” Block said. He spent the next 19 months in Germany trying to rearm and retrain his brigade and get it up to good military standards. He and his wife, Norma, moved to the Punta Gorda, Fla. area in 2004, immediately after Hurricane Charley devastated the town and the surrounding area. The couple has six children: Tom, Denise, Terri, Dana, Michelle and Thomas. This story was first published in the Charlotte Sun newspaper, Port Charlotte, Fla. on Monday, Nov. 2, 2015 and is republished with permission.